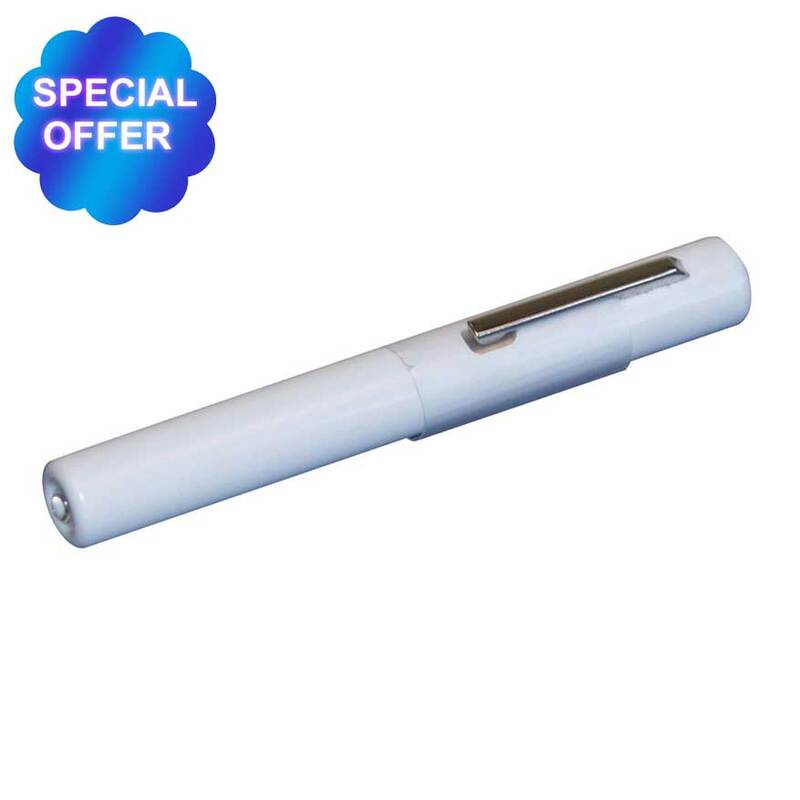 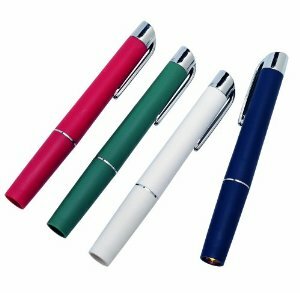 Pen torches are an everyday essential in any medical environment, used for general diagnostics and medical examinations. 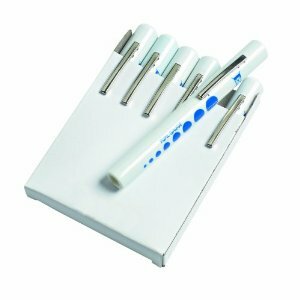 Affordable disposable pen torches are perfect for preventing cross contamination between patients, whilst our Reusable Plastic Pen torches are a low cost longer lasting option. 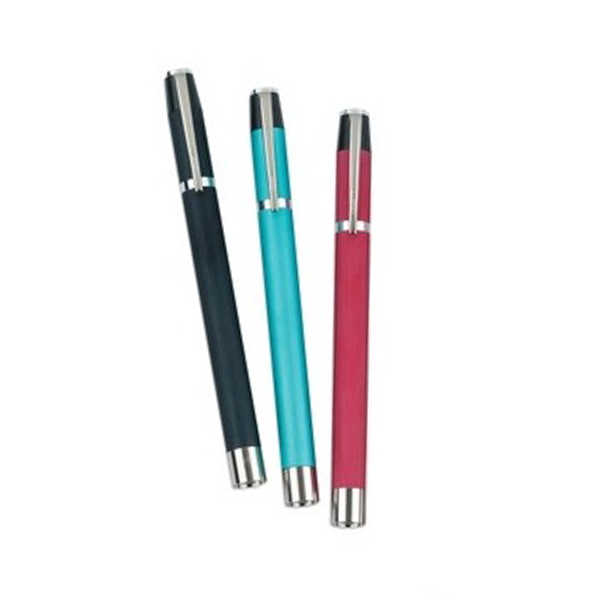 If you are looking for a more durable option our Medical Pen Torches are the ideal solution and come with a pupil gauge. 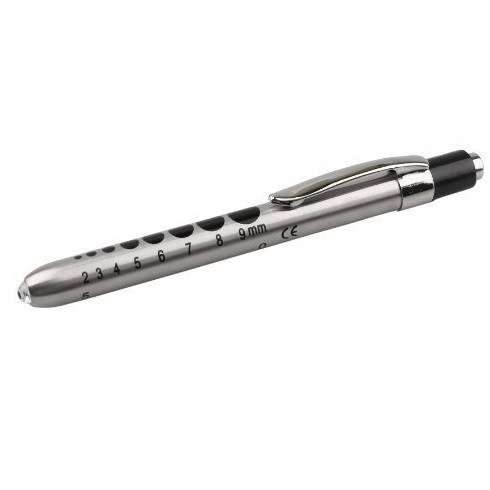 Premium Pen Torches are our highest quality option combining a tough metal finish with a stylish matt finish.